We all know that appearances are deceitful, but no one will deny the fact that fine feathers make fine birds. When it comes to mobile apps, their look and feel matter a lot. If you are into UI design creation and app development, here are some must-have design tools that can come in handy. 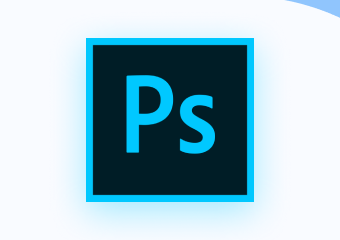 Adobe Photoshop is definitely a king when it comes to creating a digital design and beautiful layouts. It has grown from a photo-editing tool to one of the most popular applications that can be used to create a mobile app user interface. It allows creating multi-layer images, extracting assets, working with smart objects, and much more. 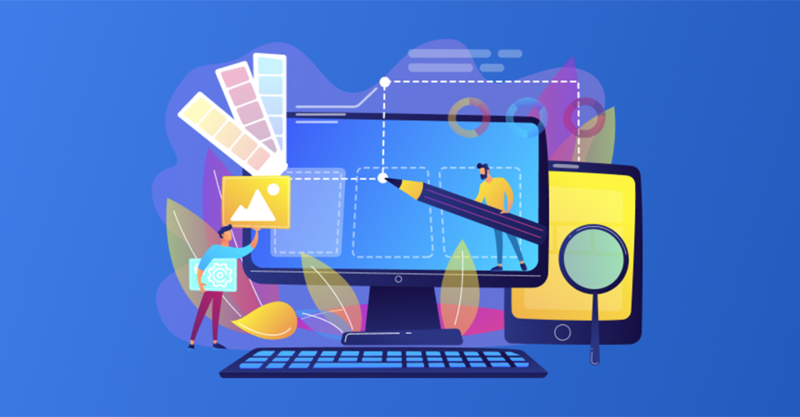 There are hundreds of online courses that can teach how to create a smooth user-friendly design. 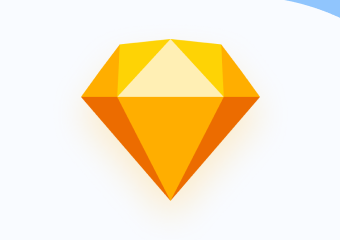 Sketch is a vector graphics editor which works on Apple’s macOS only. Despite this fact, it has become quite popular due to its unique features such as built-in layout grid, easy way to create typographic elements and code-friendly designs that come in CSS. 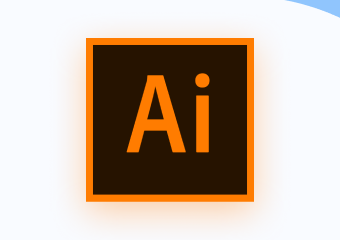 Adobe Illustrator CC is one of the best vector graphics editing programs. The name speaks for itself – this tool allows creating alluring illustrations, logos, and custom UI design elements. It provides great possibilities with layer-based editing, multiple export formats, bitmap image detection and conversion, and artboard tool. However, you should keep in mind that the more sophisticated your app design is, the higher your app development cost can be in the end. 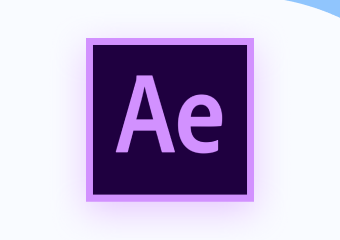 Adobe After Effects is an essential tool if you want to make animations. 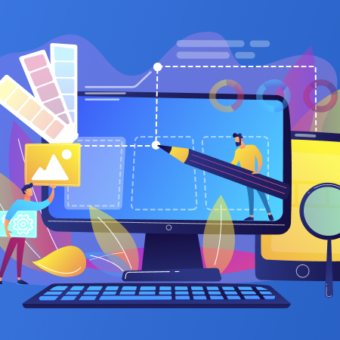 Among its features, there are digital visual effects and motion graphics that help develop fantastic animations, custom screen transitions, animated placeholders, and many more. There are hundreds of different effects which can be applied to the logos, titles, and other custom elements. All that makes Adobe After Effects the best tool for animators and designers. $99/month – unlimited prototypes up to 5 team members. 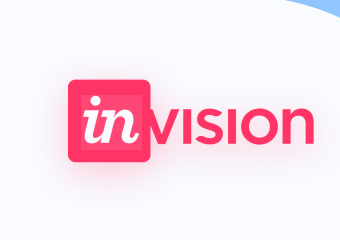 InVision is a prototyping tool that can help turn your designs into an interactive clickable prototype. It can even be installed on your device for you to feel some basic user experience of your future application. Additionally, Invision also allows creating vector-based designs with multiple layers. All this makes InVision one of the best tools for those, who only start discovering an incredible world of UI Design. These tools will help you to dive into UI design creation and cover all aspects of your app’s look and feel: UI assets, animations, illustrations, screen transitions, and other details. Application design is an important part of app development. Remember that all great apps started from a single screen.